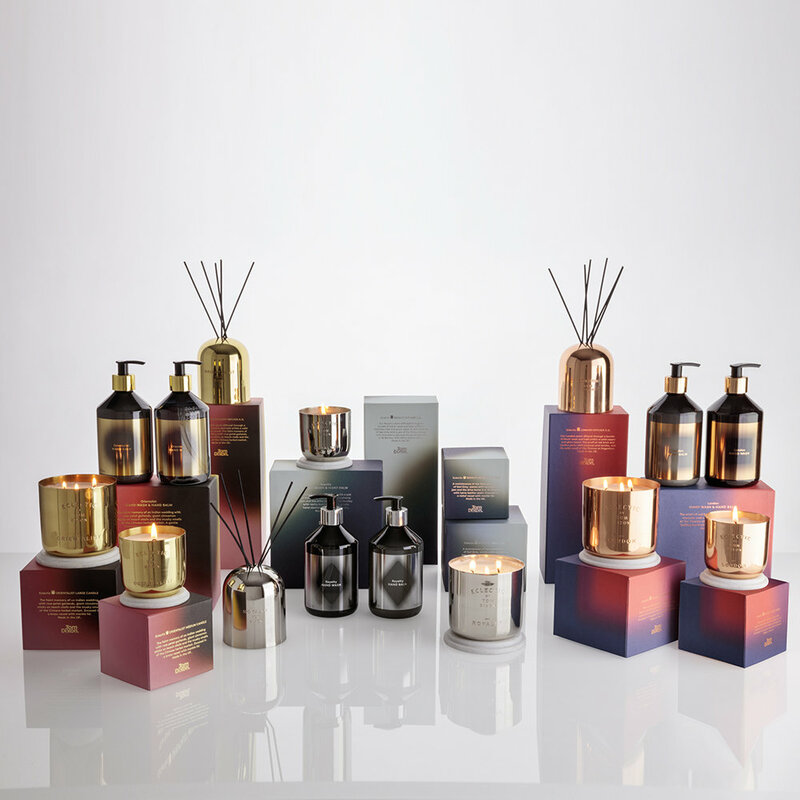 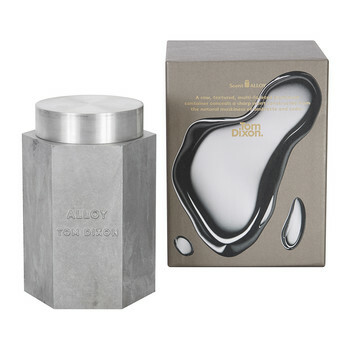 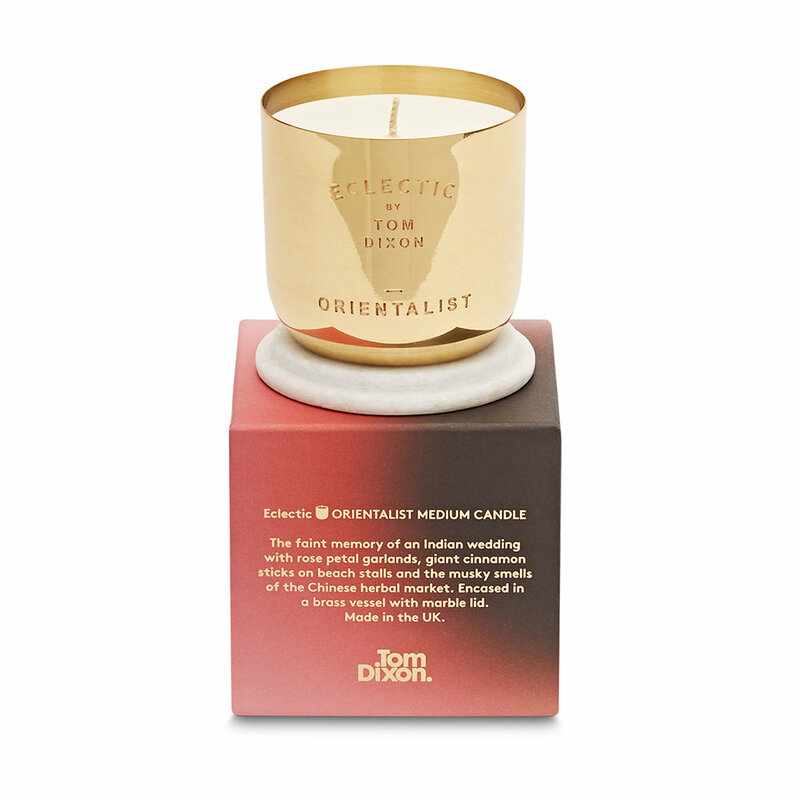 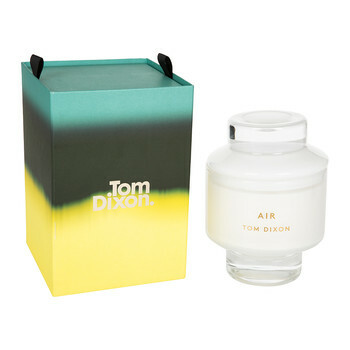 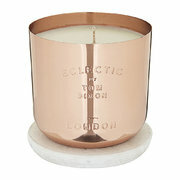 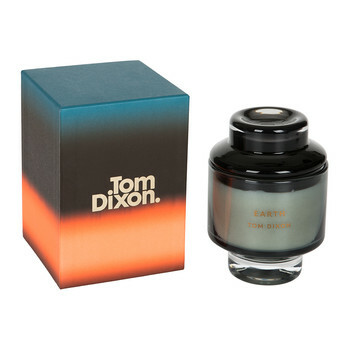 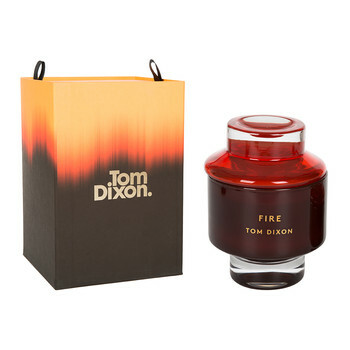 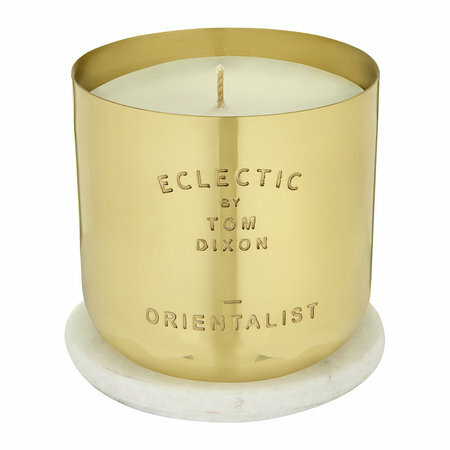 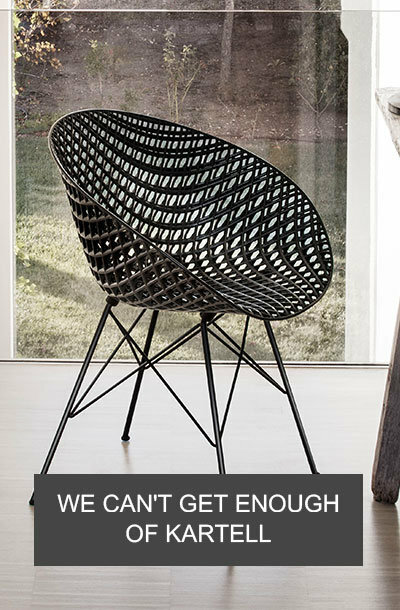 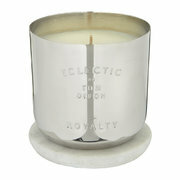 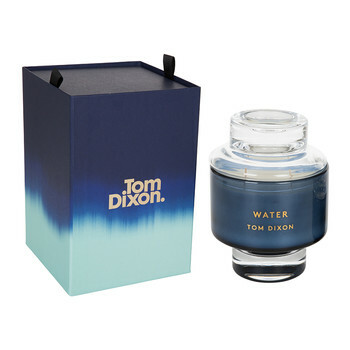 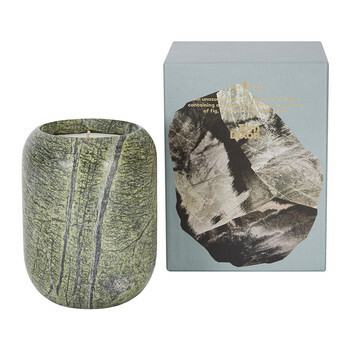 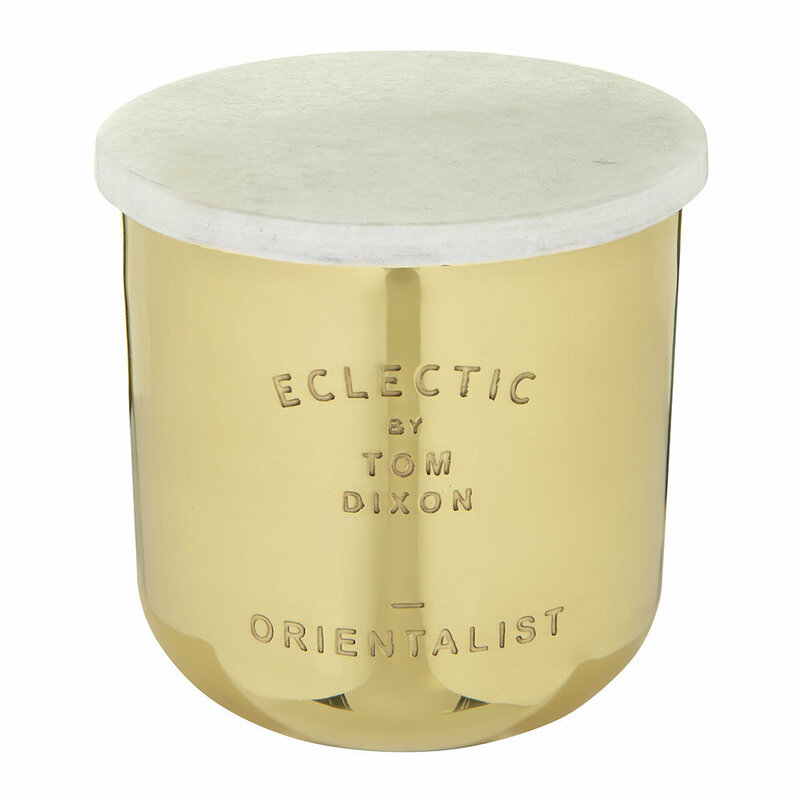 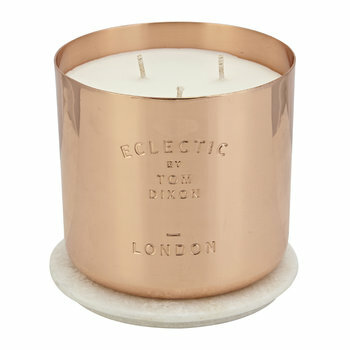 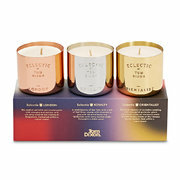 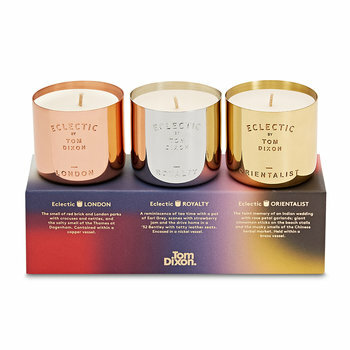 Bring exotic aromas to your home with this Orientalist large scented candle from the Tom Dixon Eclectic Collection. 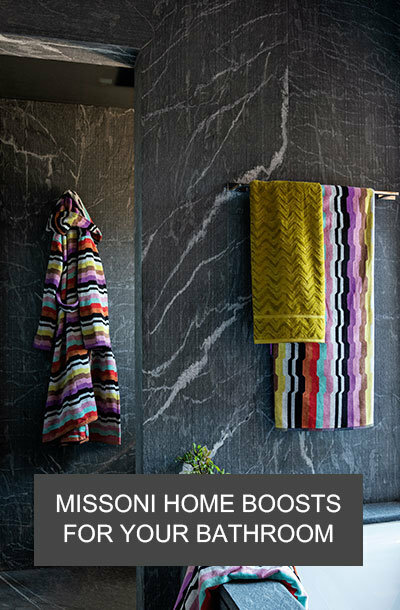 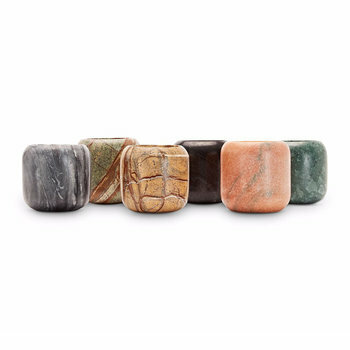 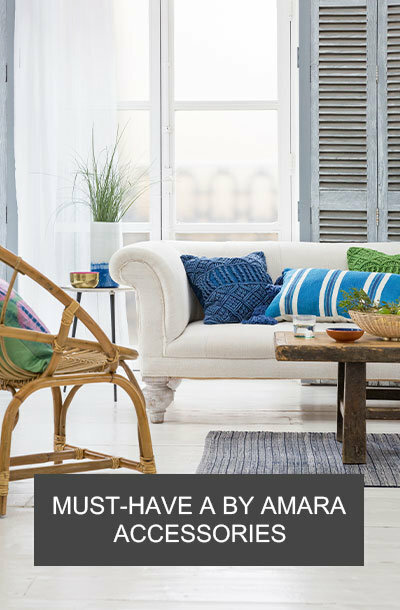 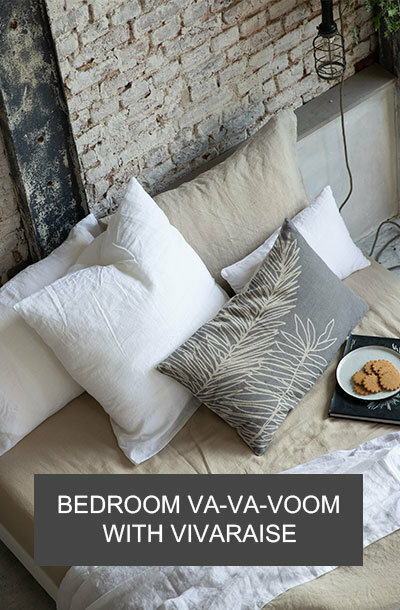 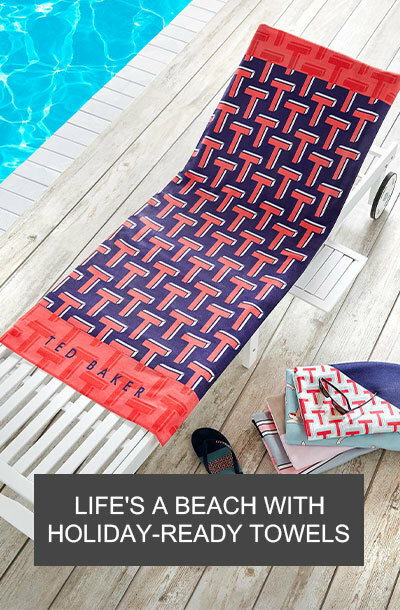 Made from a soy and paraffin wax blend it’s reminiscent of an Indian wedding with rose petal garlands, giant cinnamon sticks on the beach and the musky smells of a Chinese herbal market. 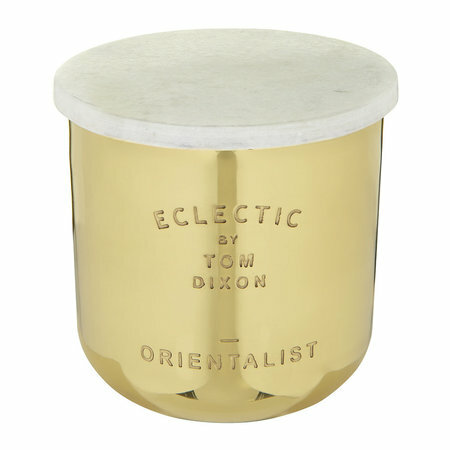 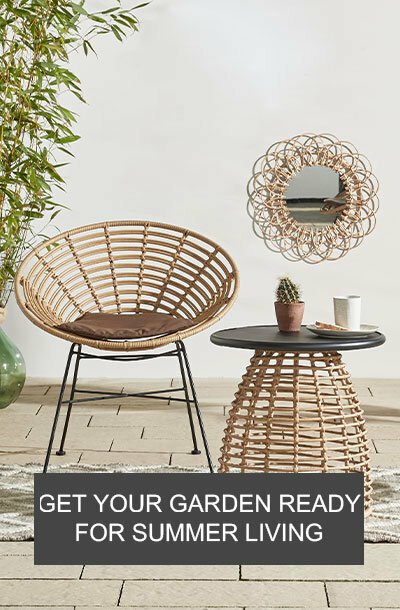 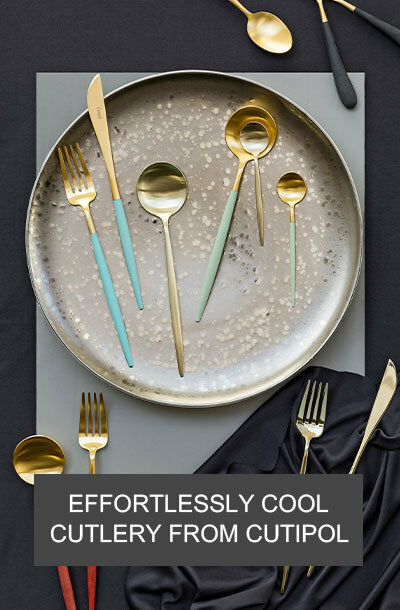 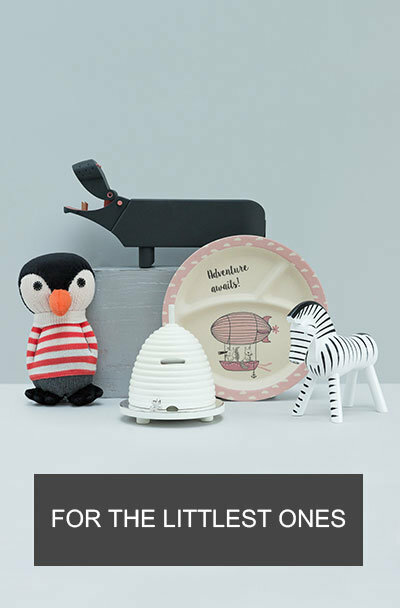 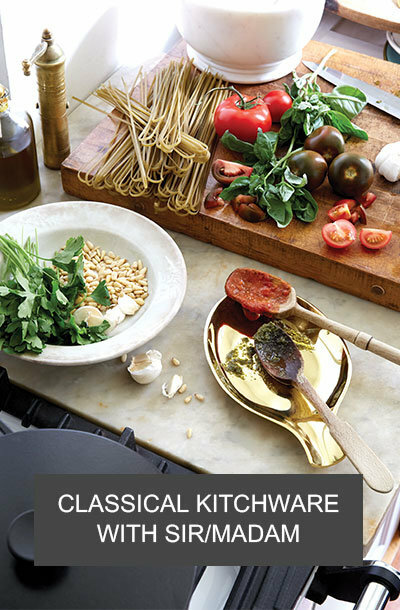 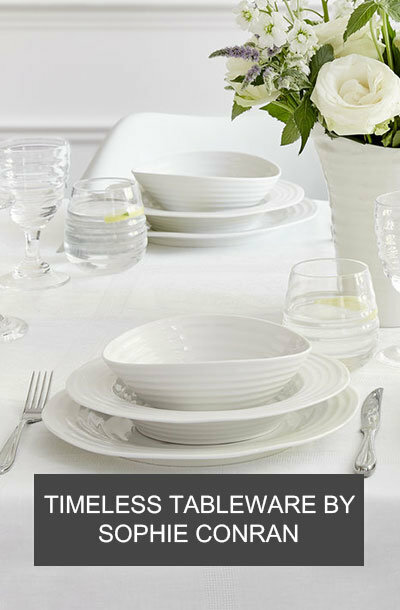 Encapsulated in a spun brass vessel, it’s finished with a marble lid and makes a fabulous gift idea for any occasion.